With all the bartenders that are needed around the Clearwater area, this is where they stop. We are one of the most sought after companies when it comes to bartending. 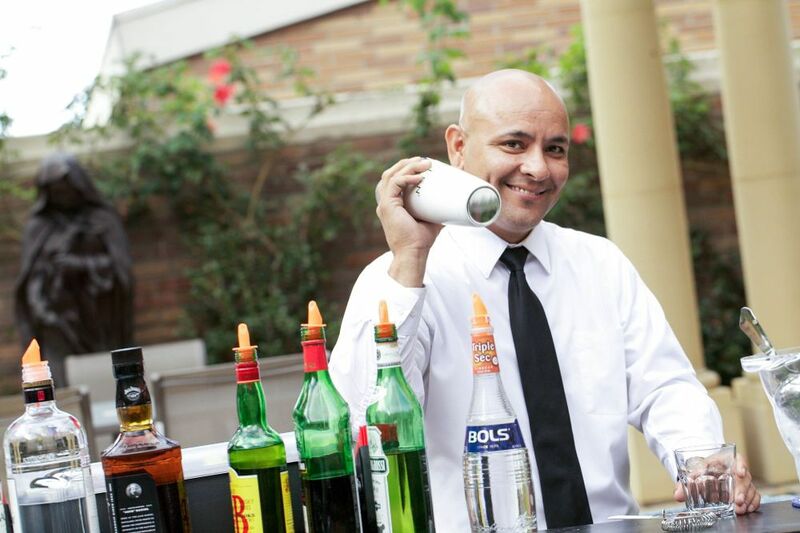 Our catering wait staff and bartender services are tops among all others in the region. This is why we can say we are one of the best in the Sarasota area when it comes to bartending and waitstaff services.